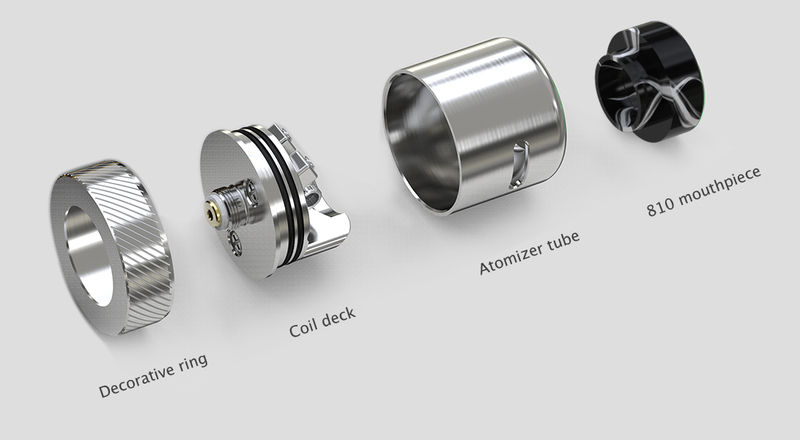 presenting a great vaping experience with huge clouds and enhanced flavor. 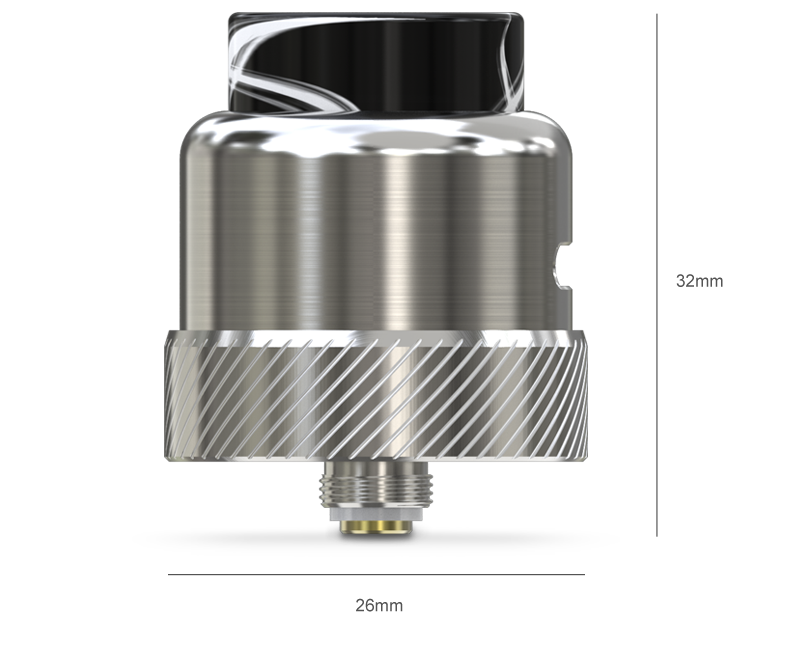 The airflow can be adjusted to your preference by rotating the atomizer tube. 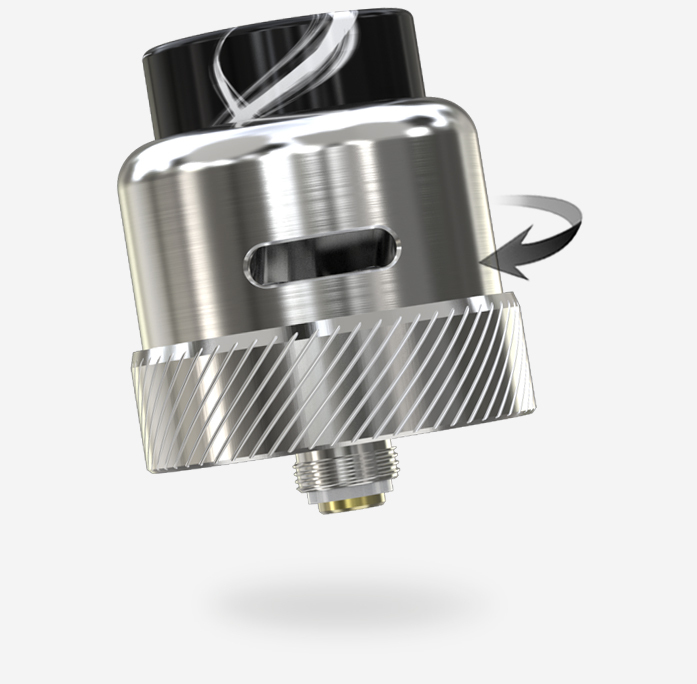 And you will get a huge vapor production with nice flavor when the airflow is adjusted to the most. 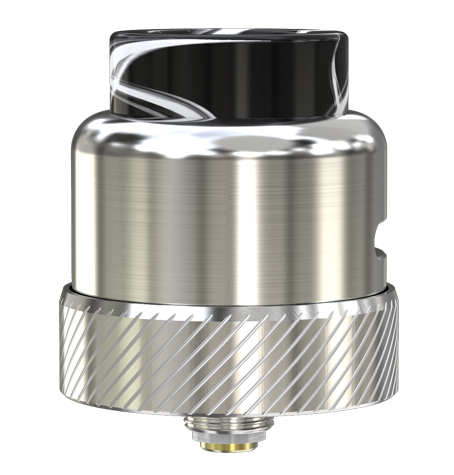 The Coral 2 can fit on various mods that accept tanks no bigger than 26mm.